Over 2000 students and duat trained at IPCI. Sheikh Ahmed Deedat conducted the first Dawah Training course for Du’at at the IPCI in 1988. Thirty Duat from around the world were trained for two months with all expenses paid. Alhamdullillah, these graduates have since established Islamic Da’wah and Propagation Centres in their respective Cities and countries. The IPCI continues to conduct training programmes on a regular basis to support the work of da’wah in many communities globally. Four Dawah training courses are conducted per year, with a two-month duration for each training course. The courses are highly structured in terms of content, training notes as well as the use of suitably qualified and experienced lecturers. Participants who attend the CR course at IPCI are generally made up of Imam’s from Masaajid, workers at Dawah Centres and Islamic organizations as well as teachers from Islamic Schools. The popularity of the course has drawn students from as far afield as Sweden, Germany, Malaysia, Kenya, Congo, Egypt, Saudi Arabia, UAE, Ireland and Nigeria. 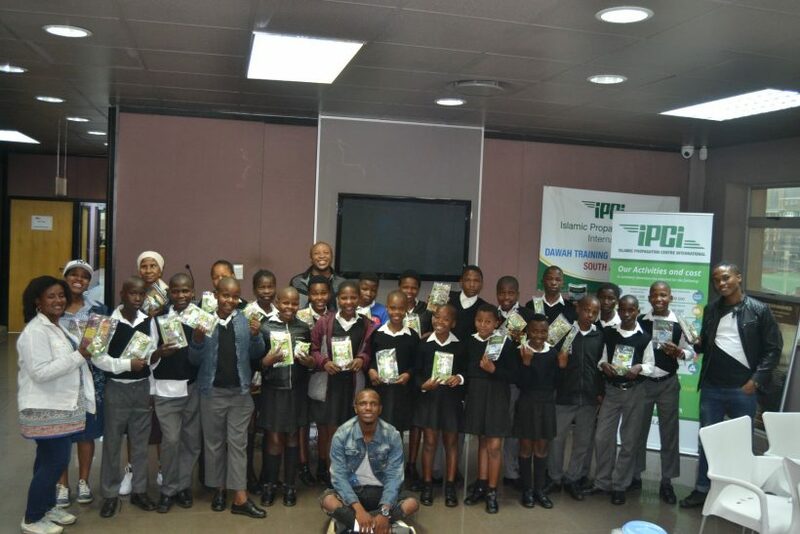 The IPCI also receives many requests from Islamic workers and organizations to conduct training programmes within their communities in Africa and elsewhere. 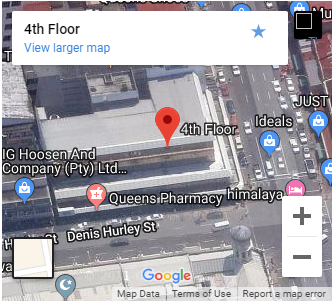 This would allow for training of a critical mass of the Islamic workers in different countries who are unable to travel to the IPCI Headquarters in South Africa. Due to the Modules of the course relate to a specialized field of Comparative Religion, full-time qualified lecturers have to be employed by IPCI. The classes generally consist of twenty to twenty-five students. The IPCI provides meals and accommodation, subsidized transport, as well as the lecturers’ salaries. A detailed breakdown of the costs can be forwarded to you, should this be requested. Donors are requested to sponsor R4000 per student for two months’ tuition (all expenses inclusive). Kindly note Zakaat Funds are used for this purpose as well. Due to the IPCI being a busy da’wah centre, all students training at the Centre are also involved in the Centre’s daily dawah activities. Students are therefore taken on dawah outreach programmes to get practical training in public dialogues and engaging Christian Missionaries. 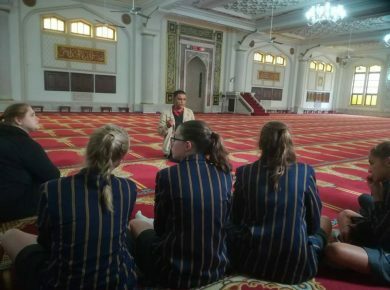 They are also taken on Mosque tours with non-Muslims often enough until they are in a position to conduct Mosque Tours themselves. 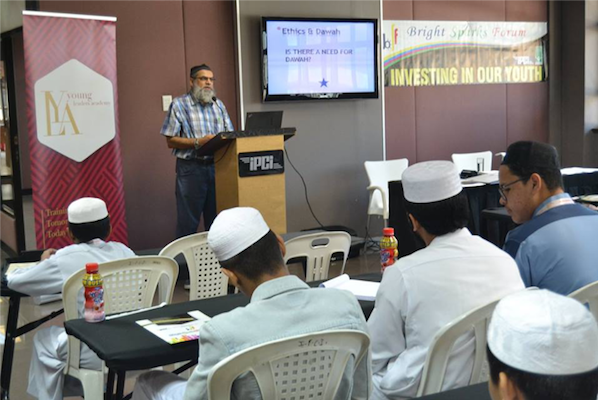 Over 40 years of grassroots Dawah work has made the Centre a leader in the specialized field of comparative religion and the testimonies of hundreds of students will attest to the life-changing experience they had had through the training at the IPCI Centre.